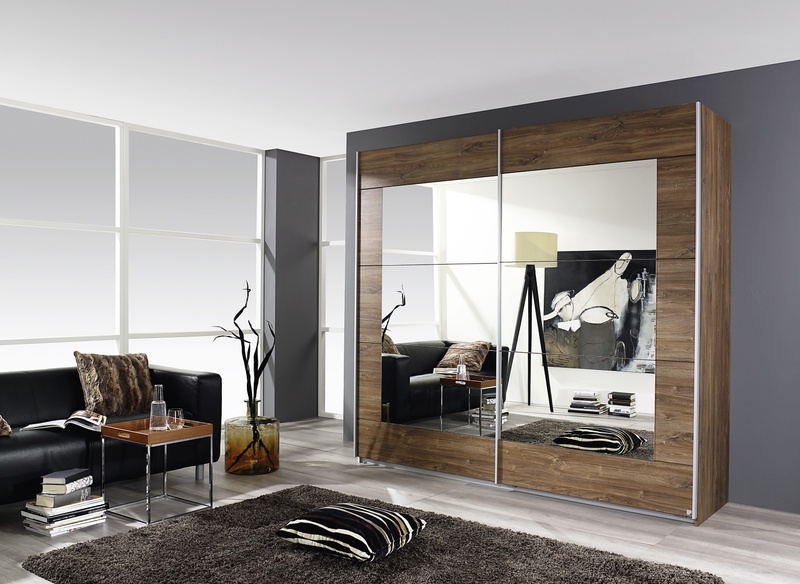 Why Choose Bedroom Furniture From Coytes Furnishings? 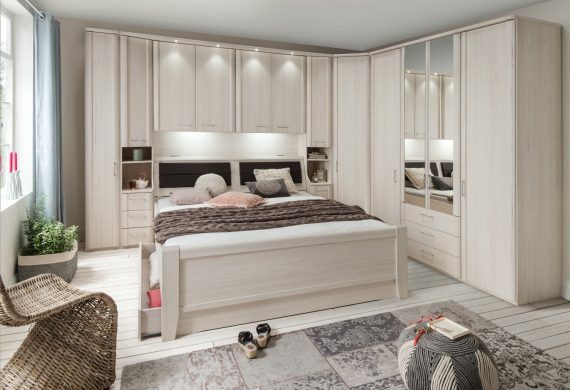 For over 40 years, we have been supplying customers in Burton on Trent and surrounding areas with high quality, stylish bedroom furniture which is built to last. In this time, we have built a reputation on being one of the Midland’s leading retailers of fine quality furnishings. 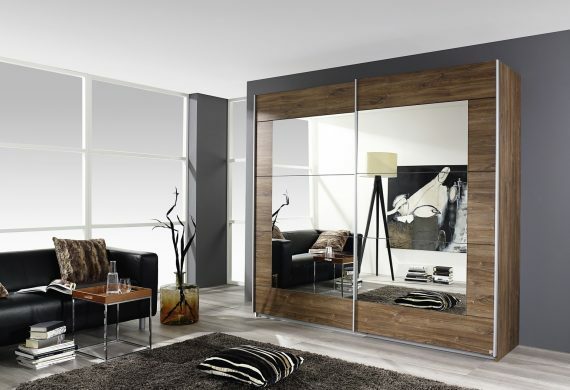 So, if you’re looking for quality bedroom furniture to transform your bedroom, look no further than Coytes Furnishings! 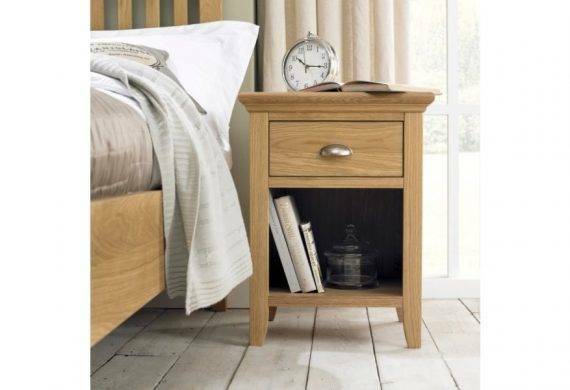 With up to 2 years interest free credit on any transaction over £300 and free delivery on all orders delivered to addresses within a 25mile radius of our stores, there really is no need to shop elsewhere! 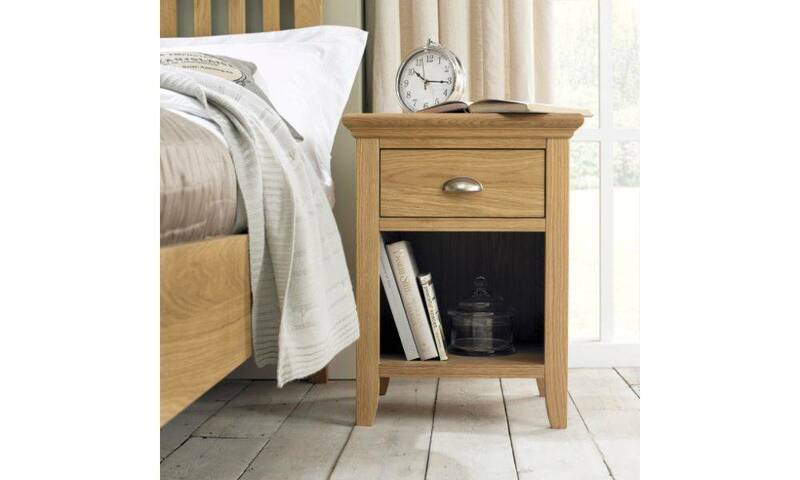 For beautiful bedroom furniture at competitive prices, choose Coytes Furnishings today! 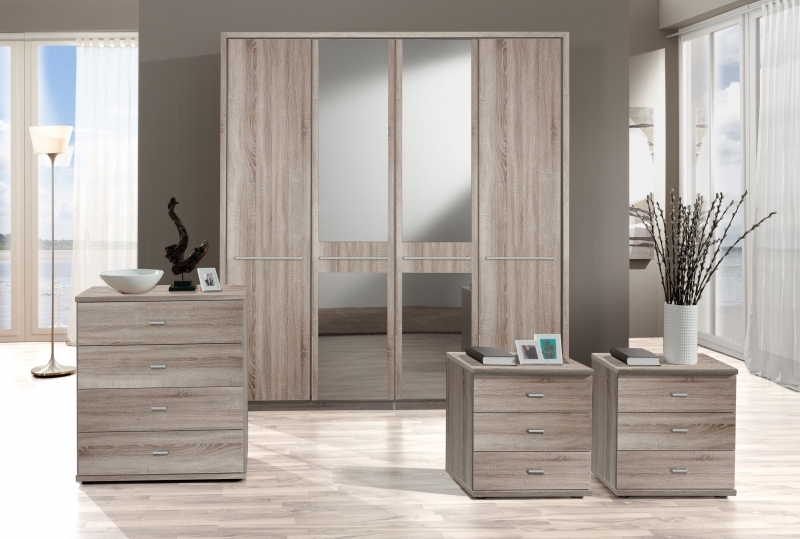 View Our Bedroom Furniture in Burton On Trent Today! If you want to transform your bedroom why not visit us in store today to view some of our stunning bedroom furniture pieces in person. A member of our team will also be on hand to answer any questions you may have. 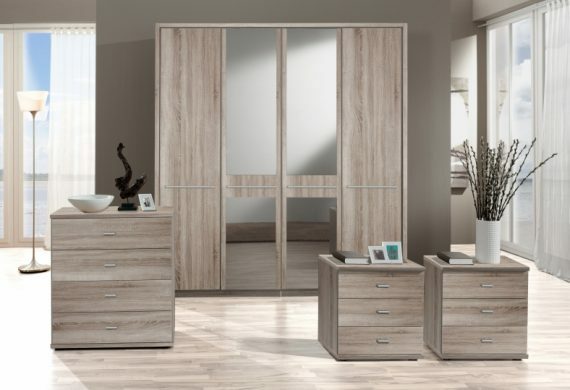 Alternatively, if you would like to find out more information about our bedroom furniture in Burton on Trent, please feel free to contact us directly to speak to a member of our friendly and helpful team.